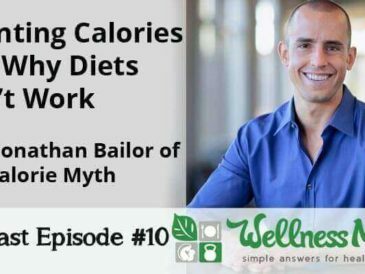 Jonathan Bailor and Wellness Mama discus why calories don't count the way we think they do, and why people often fail with diet and exercise. 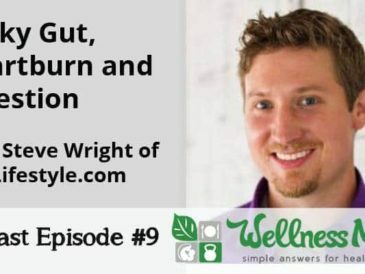 Steve Wright of SCD Lifestyle.com and Wellness Mama talk about digestion, leaky gut, heartburn, digestive problems and solutions using probiotics and diet. 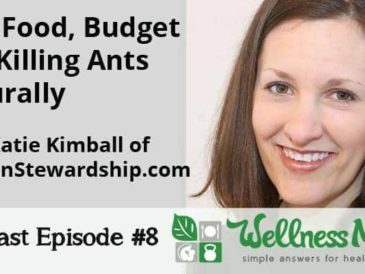 Katie of Kitchen Stewardship and Wellness Mama talk real food on a budget, battling the sugar giant in society and killing ants naturally without chemicals. 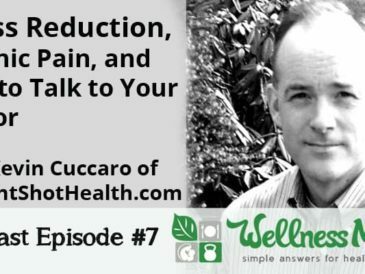 Dr. Kevin Cuccaro gives great answers for reducing stress, dealing with or stopping chronic pain and how to talk to your doctor to actually get help. 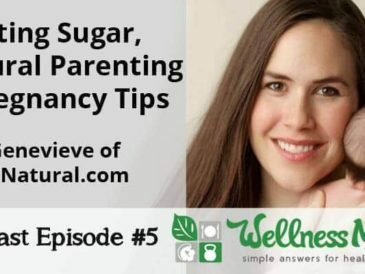 Wellness Mama and Mama Natural discus natural parenting, pregnancy tips, quitting sugar, and losing weight. 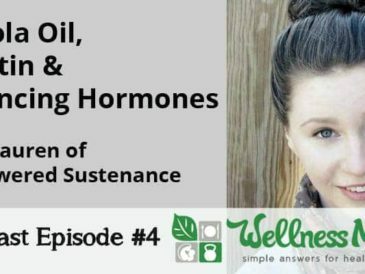 On this episode, I talk to Lauren of Empowered Sustenance about the problem with canola oil, the benefits of gelatin and how to balance hormones. 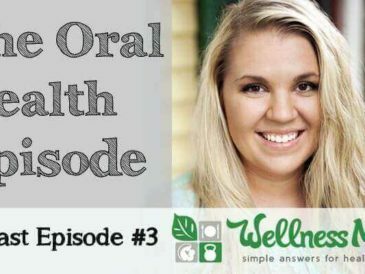 Oral health is a vital for wellness. 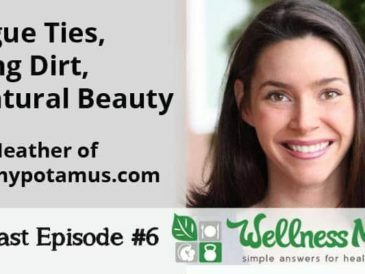 In this replay from the Healthy Mouth Summit I discus how to improve your oral health with real food & supplements. 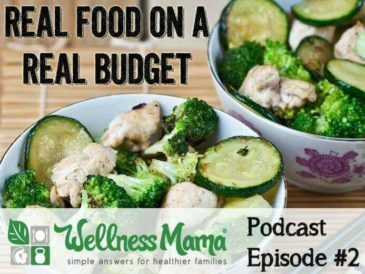 Tips to afford real food on a real budget by meal planning, buying and preparing in bulk, and shopping seasonally. 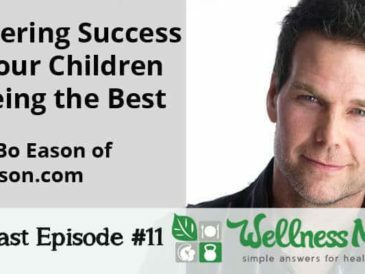 Plus, how to get your kids to eat it. 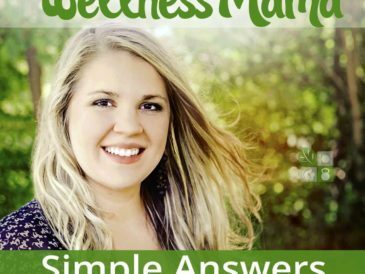 The first episode of the Wellness Mama Podcast to provide simple answers for healthier families talks about how to reset your health.